Cathy Broomfield is a wife, mother and grandmother. She has lived in South Wales with her husband Dave for the past 20 years. 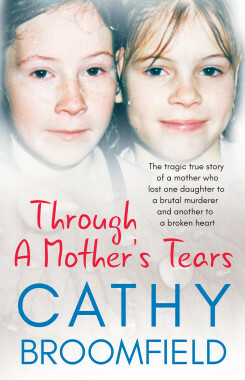 Through a Mother's Tears is her first book.